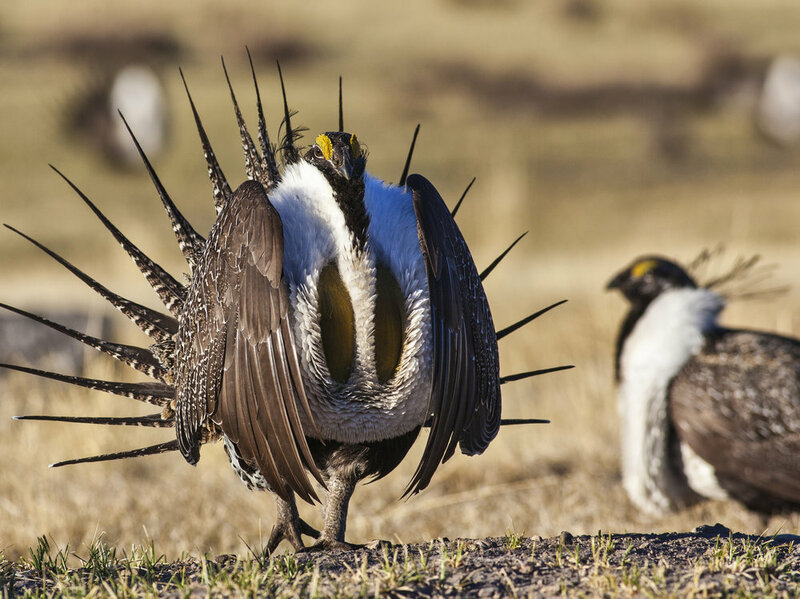 EMPSi provided meeting support, facilitation, research, analysis, writing, and document production for the Fire and Invasives Assessment Tool (FIAT), which was developed by the BLM and Forest Service to aid in persistence of greater sage-grouse (GRSG). The FIAT required intense data development for landscape-scale wildfire management, and its primary purpose is to use scientific information regarding climate change, fire trends and behavior, and landscape-level resistance and resilience indicators to help mitigate the impacts of climate-driven invasive vegetation species and wildfire on GRSG habitat. FIAT is designed to conserve, enhance, and restore the most important GRSG habitat and was critical to the USFWS deciding not to list the GRSG as a threatened or endangered species under the Endangered Species Act. EMPSi supported the highly expedited, six-month FIAT process and supported the regional assessment teams in preparing five FIAT assessment reports concurrently. We worked closely with the FIAT team leaders and overall program manager to develop and finalize the assessments for agency, stakeholder and USFWS review. EMPSi provided an excellent service and value. EMPSi staff were highly professional and provided helpful recommendations leading to efficiencies and improvement of the reports. EMPSi demonstrated excellence in project management, timeliness, quality, competence, and willingness to meet government requests while facing unrealistic timelines and deadlines.